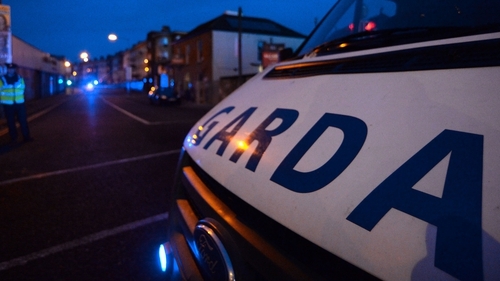 A man has been hospitalised following a shooting in the Cherry Orchard area of Dublin this evening. The man's injuries are not believed to be life-threatening. The shooting happened at around 8.05pm and the victim is believed to be in his early 20s.